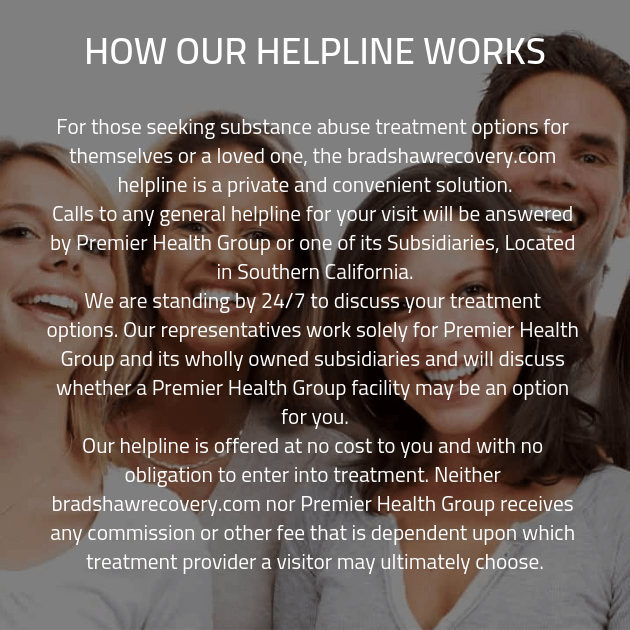 When you need someone to listen to the concerns you have about addiction recovery center, one of our well-qualified addiction recovery specialists will be standing by to answer any questions you may have. Get in touch today and we’ll provide you with the support you need. No matter what questions you may have about our addiction recovery program, we’ll be happy to answer them.